Tired of dealing with loud neighbors? Does incessant traffic sound keep you awake all night? From squealing tires, honking buses to heavy footfalls, unwanted outside noise is just one of the many things that city dwellers have to deal with every day. Exposure to loud noises is not only costing you sleepless nights, it will affect your hearing too. 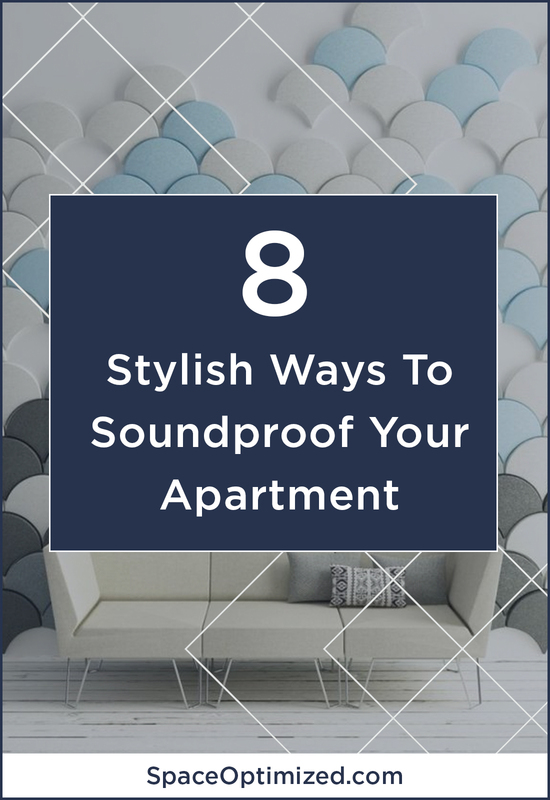 While you can drown ambient noise with white noise machines, filtering out annoying background noise is still the best way to keep the peace and quiet in your microapartment. Ambient sound tends to bounce off hard surfaces that’s why adding soft and plush decors to the floor, bare walls, and ceilings will muffle loud noises. Thick, shaggy rugs are not only pretty decors, they also absorb loud noises with surprising effectiveness. This is a great idea for those living in hardwood microapartments. Just place the thick rugs in high traffic areas that are exposed to ambient sound, such as the front door or near the windows, to soften annoying noises. 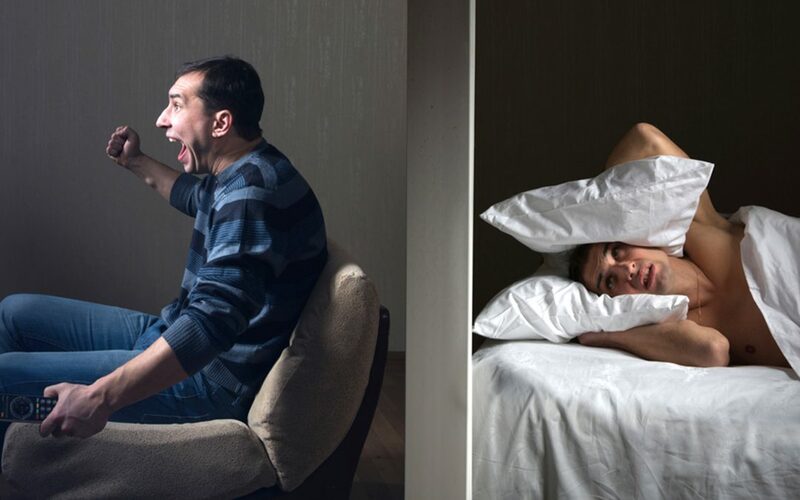 Does the endless symphony of traffic noises keep you from getting a good night’s sleep? Try dressing the windows with heavy drapes and soundproof curtains. This is a great solution for city dwellers who live near heavy traffic or a microapartment with thin walls. Thick, heavy drapes will muffle any type of loud noises that disrupt the peace in your microapartment. 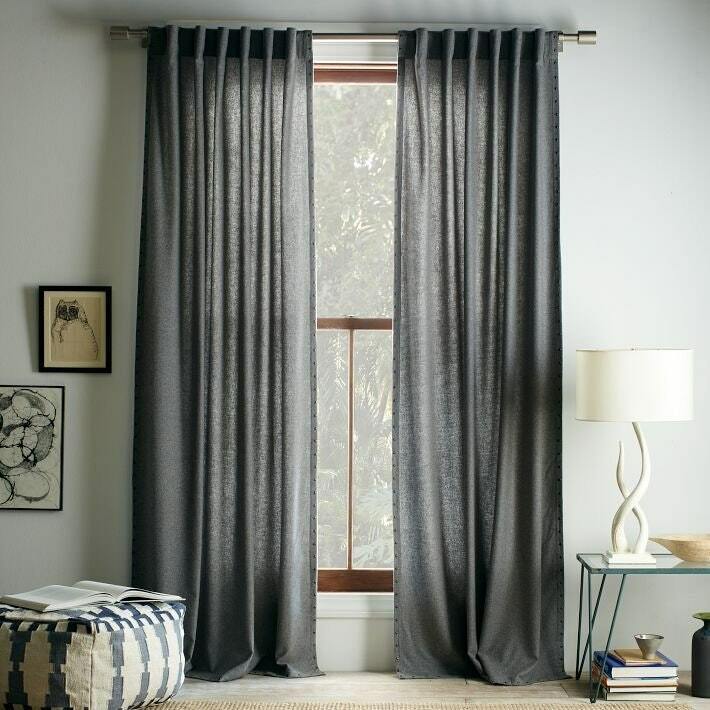 Ideally, you want drapes made from velvet, or bulky textile reinforced with a wool core. Insulating the walls is a great fix for thin walls. Not only will proper insulation reduce your monthly energy bill, it will also filter out annoying neighborhood noises effectively. 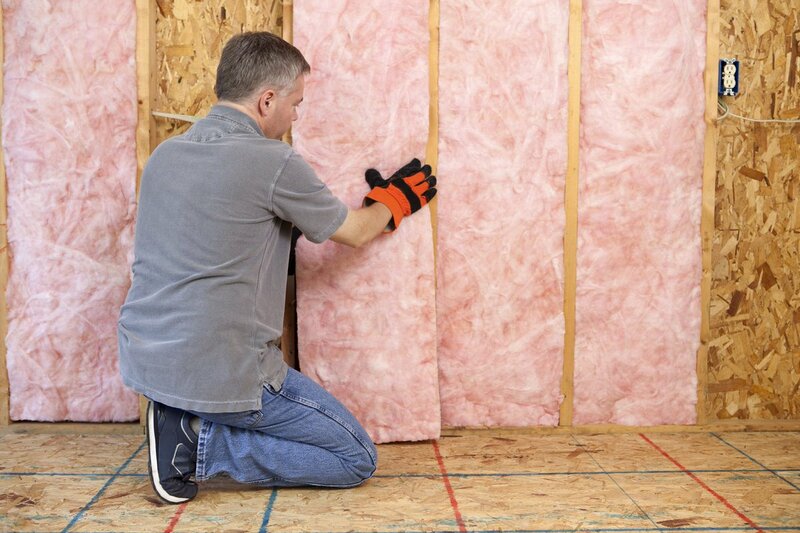 You can use cellulose or foam boards to insulate your home and keep ambient noise out. To insulate your microapartment on the cheap, try hanging thick, decorative carpets on bare walls. It’s an unconventional way to soundproof the home but it’s surprisingly effective. Plus, decorative carpets could pull double duty as an art piece. 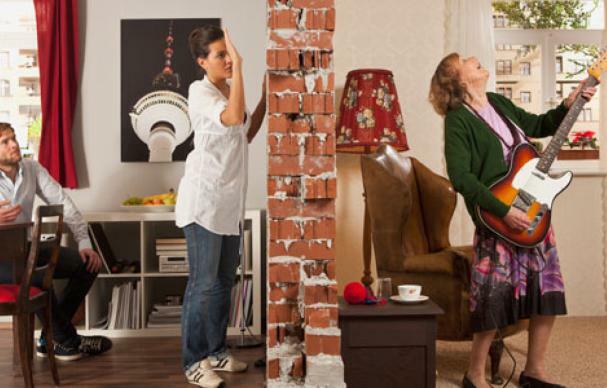 The placement of your furniture could make an impact on sound reduction. In addition, certain pieces of furniture could deflect ambient sound too. For example, large upholstered pieces of furniture set near the windows or doors could reduce ambient noise. 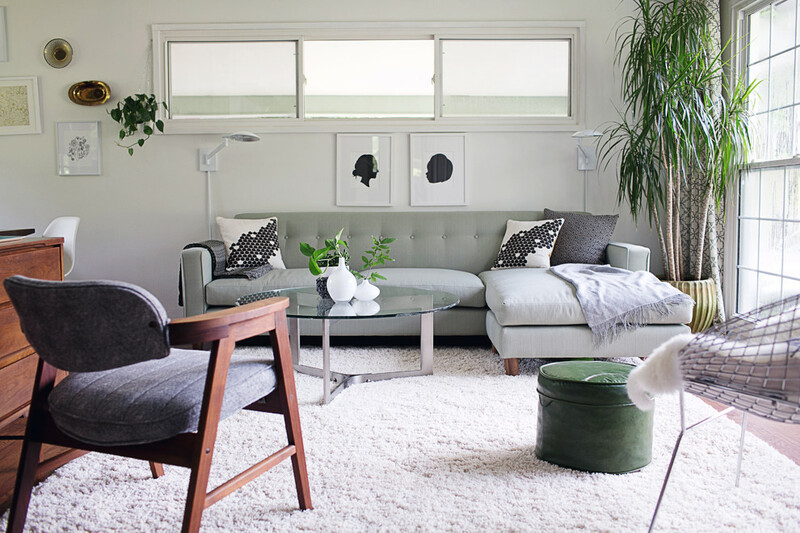 Combining upholstered pieces of furniture with thick drapes or plush carpet will help reduce unwanted noise for good! This goes especially for high traffic areas of the home. Placing a bookcase against the wall is also a great way to absorb sound in a microapartment with thin walls. Anything that interrupts the flow of sound will absorb unwanted noise. 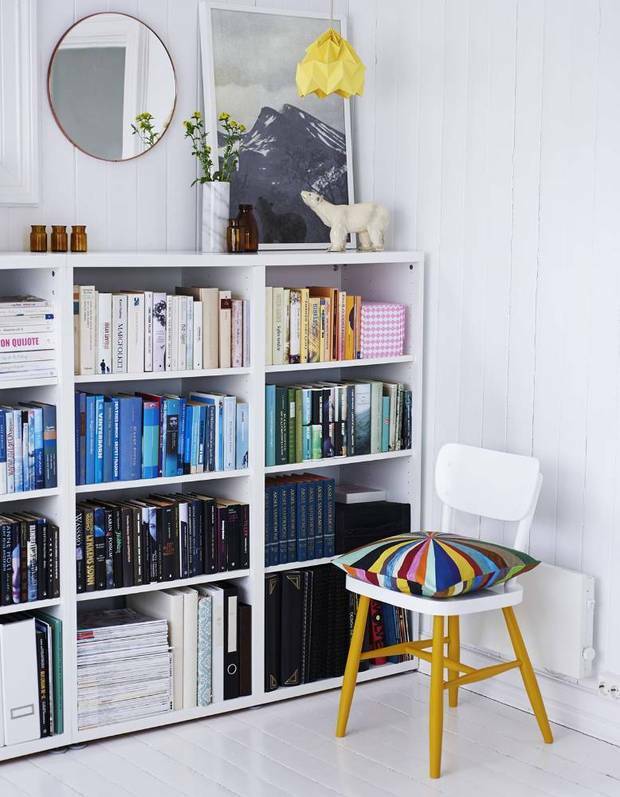 The noise absorbing abilities of wood bookcase doubles if you fill it with books. Random hallway noises often emanate from the door. Reduce annoying late-night chatter that seeps into your front door by closing the gap between the door and the floor. Now, there are so many ways to seal the front door and cut the ambient noise down. You can install a door sweep, place a thick, dense rug to close the door gap or install weather-stripping to create a tight seal. If you are using a door sweep, opt for a commercial grade door sweep with extra thick rubber seals. A dense rug or a door cushion that’s perfectly sandwiched between the door and the floor will block pesky hallway noises too. 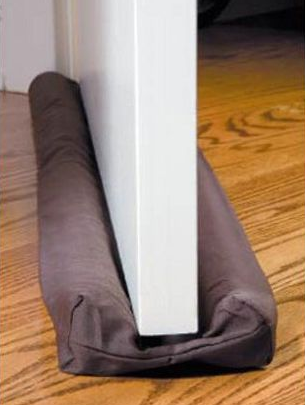 This is a great solution for bedroom doors with wide gaps under the door! 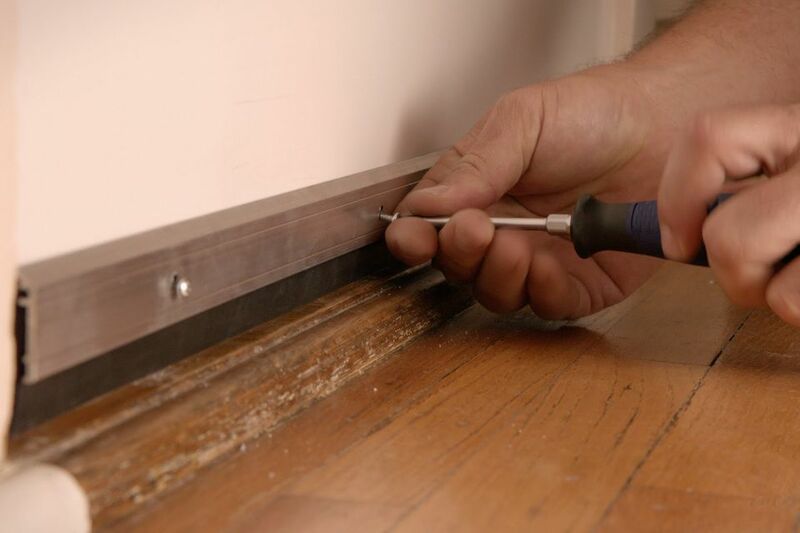 Weather stripping is best for sealing tight gaps and cracks that let sound leak into your microapartment. 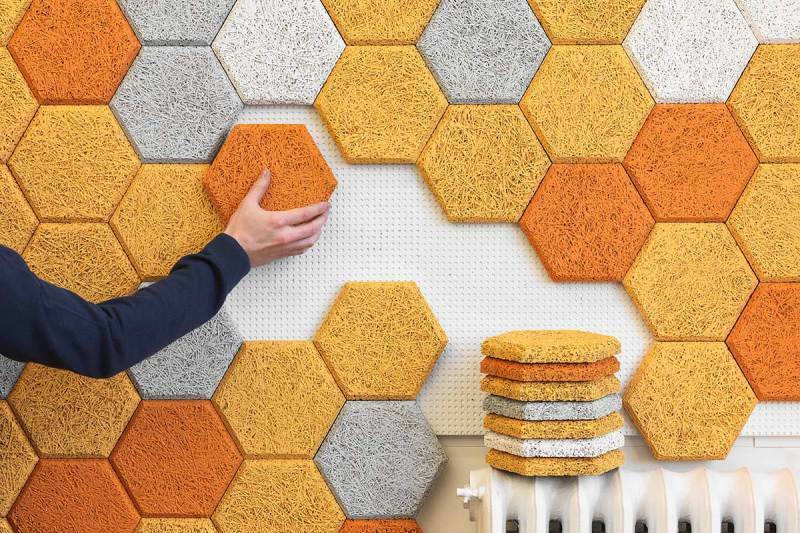 Acoustic panels are soundproofing panels made from textile-covered foam. The panels can be installed on walls and ceilings. Acoustic panels work by trapping sound or acoustical energy, preventing the sound from bouncing off the surfaces they cover. These soundproofing panels are effective in reducing echoes, incessant chatter, and amplified music. You can install the panels anywhere in the home that is exposed to ambient sound. These panels are extra helpful in the bedroom if unwanted noise keeps you awake all night. 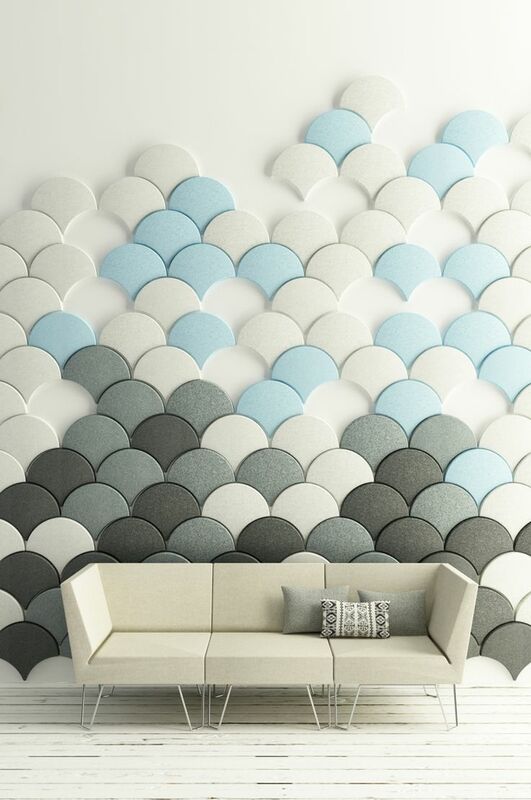 Thankfully, acoustic panels come in cool shapes and designs that are sure to complement any decor. These soundproofing panels are cheap as chips too! Noise could leak into a microapartment ridden with cracks and holes. For holey or crack-filled homes, it is time to check your interiors and fix the problem! 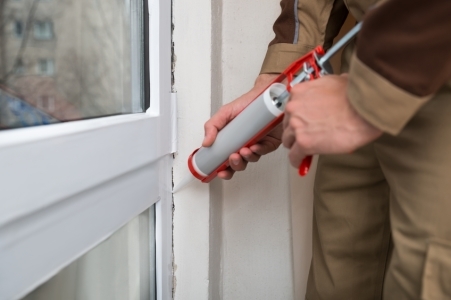 Start with the doors and windows because they are often the first spots to develop cracks over time. Don’t forget to look for gaps between the drywall and power outlets. Use weather stripping or caulk to fill and seal these gaps and cracks to create a soundproof environment. 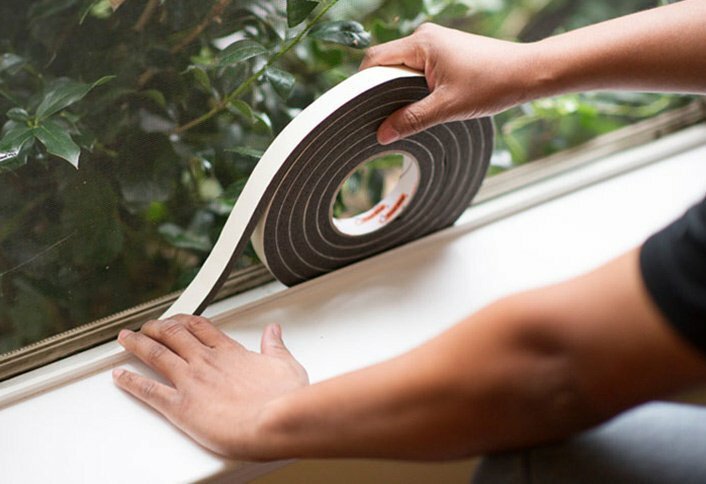 For windows with a sizable gap, I recommend using window inserts to create a tight seal. Window inserts are panes of acrylic or glass that could cut down ambient noise by 50%! Density rug pad is a type of carpet or rug cushion that absorbs ambient sound. The padding is meant to be inserted under the carpet or rug to protect the floors from moisture, extend the life of the carpet as well as prevent the carpets from slipping all over. Density rugs pull double duty as noise absorbers too. The denser the density rug, the better it is in terms of reducing noise. 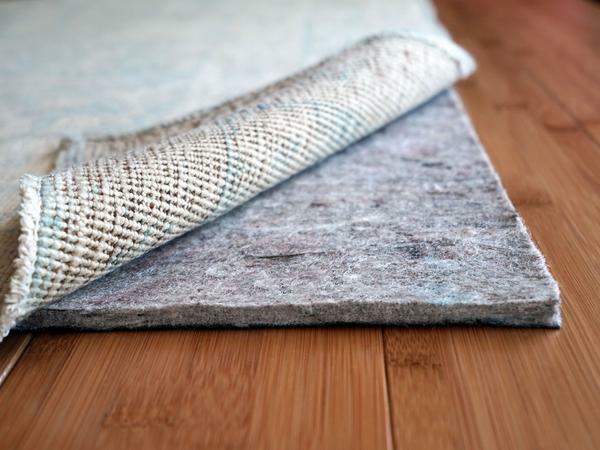 Just slip a density rug pad under your area rugs to keep unwanted noise out.